Merkel, Jayne. 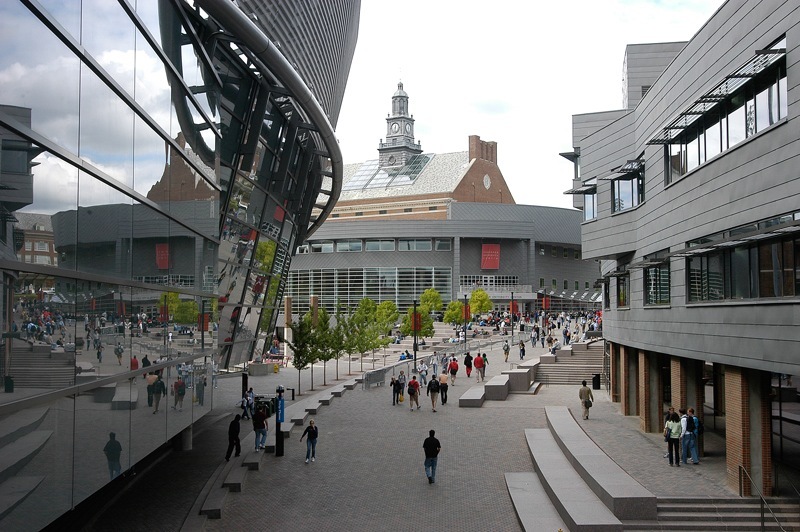 “Joseph A. Steger Student Life Center, Cincinnati, Ohio.” Architectural Record v.193 n.8 (2005): 118-123. Yudell, Buzz. 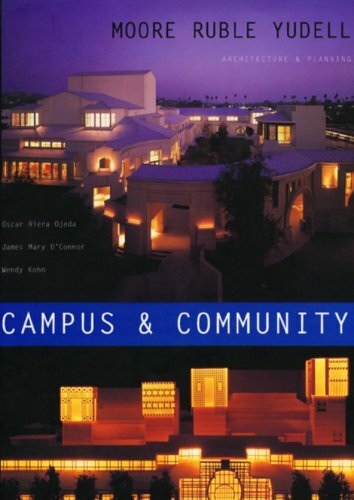 “Shaping Place: structure and discovery [Joseph A. Steger Student Life Center Cincinnati, Ohio]”,Places 17.1 (2005): 118-123.